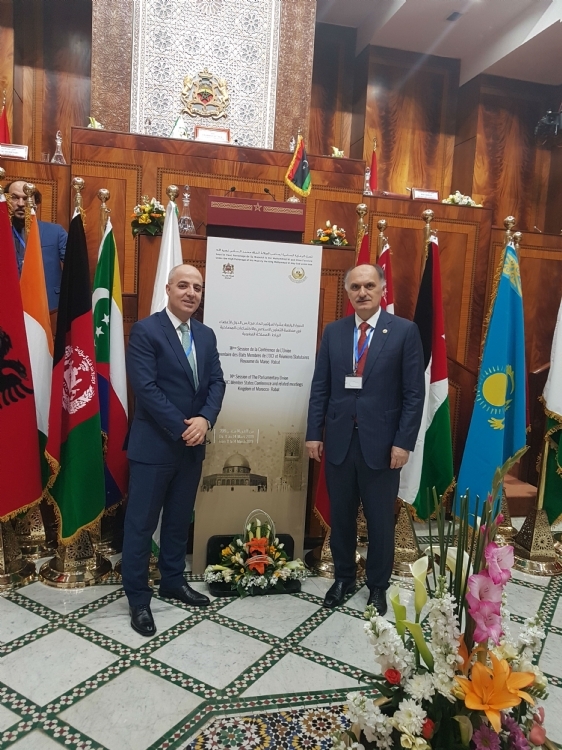 Mr. Cemal Öztürk, PABSEC Vice-President, Head of the PABSEC Turkish Delegation, accompanied by Mr. Ali Gürkan Üstündağ, Administrator of the PABSEC International Secretariat, participated in the 14th Session of the Conference of the Parliamentary Union of OIC Member States (PUIC), which took place in Rabat, Kingdom of Morocco, on 13-14 March 2019. H.E. 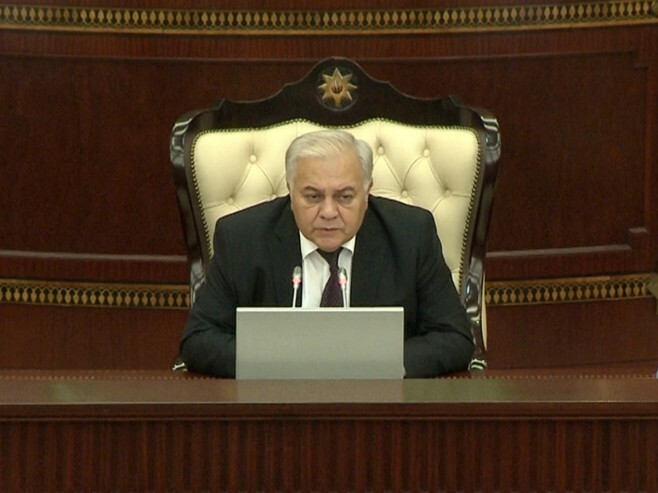 Mr. Habib El Malki, Speaker of the House of Representatives of the Kingdom of Morocco, H.E. Mr. Abdelhakim Benchamach, Speaker of the House of Councilors of the Kingdom of Morocco and Mr. Mouhamed Khouraishi Niass, the PUIC Secretary General delivered their speeches at the opening session of the meeting. 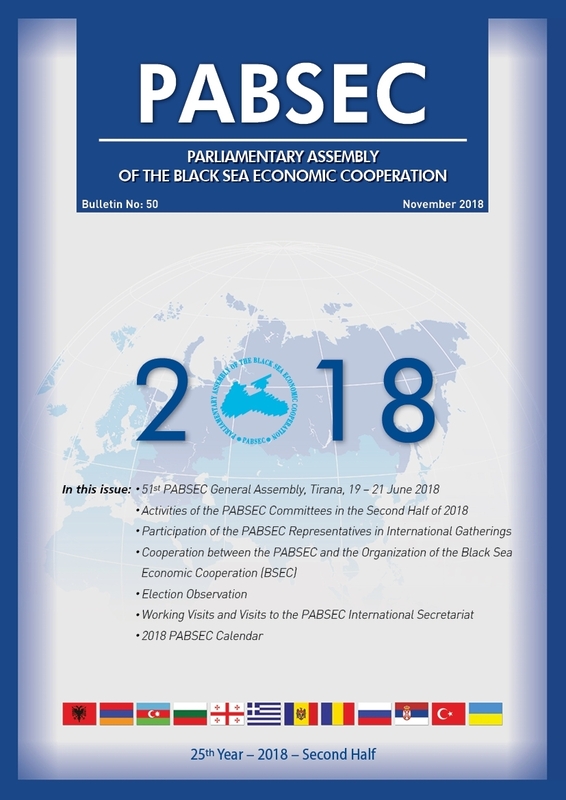 In his presented intervention, Mr. Cemal Öztürk informed the participants on the current activities of the PABSEC, recalled the relevant PABSEC Recommendations and called on the parliamentarians to implement policies aiming at strengthening of the role of the religion in the fight against terrorism and extremism. In the frame of the meeting, Mr. Öztürk met with the Speaker of the House of Representatives of the Kingdom of Morocco, the Speaker of the House of Councilors of the Kingdom of Morocco and the PUIC Secretary General. During his meeting with the PUIC Secretary General, the PABSEC Vice-President emphasized the importance of the reciprocal participation of the PABSEC and PUIC in their meetings. The 14th Session of the PUIC Conference culminated with the adoption of the Rabat Declaration which condemns terrorism against humanity. 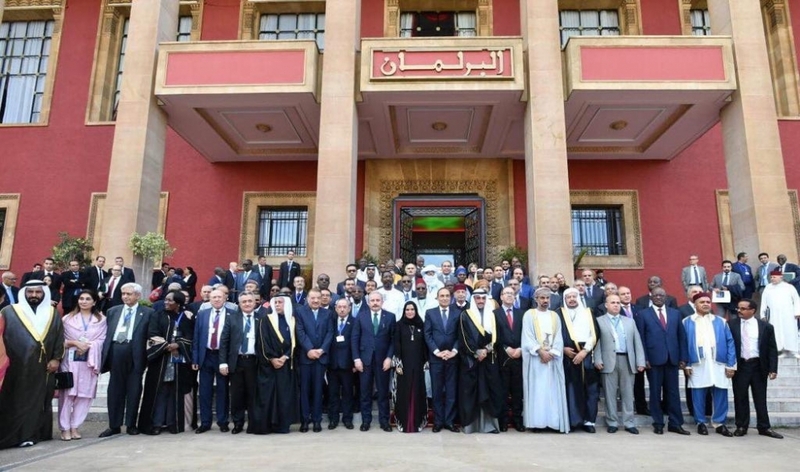 The Rabat Declaration called for the resolution of conflicts in the countries of the Islamic World through peaceful negotiations and dialogue.